This year’s Santa Train was another fabulous success! 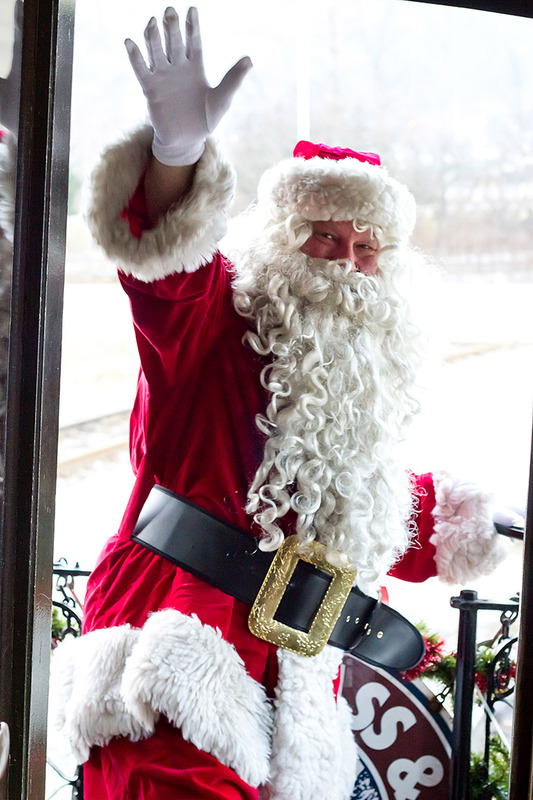 On Saturday, December 7, a record total of 476 happy Yuletiders, mostly from Skagway and Whitehorse, rode the Santa Train from Milepost 0, Skagway, Alaska, to Milepost 8, Clifton Station. There, the engines maneuvered from the north side of the train to the south for the journey back. The train ride lasted about an hour and fifteen minutes, and the ride was smooth and festive. This was also the first passenger train to cross over the new 5A bridge by Denver Station. The guest of honor was, of course, Santa, who met with all the children prior to departure, then boarded the train, passing through all twelve cars, visiting with the little ones, and a few big kids besides. This event was made possible purely thanks to a wonderful team of volunteers who donated their time and expertise. 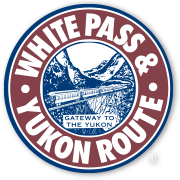 Many small towns can boast festive traditions, but White Pass is especially proud to host a community train ride for Yuletide, and wishes to thank all the folks who came out to enjoy themselves. Hoping to see everyone again next year!